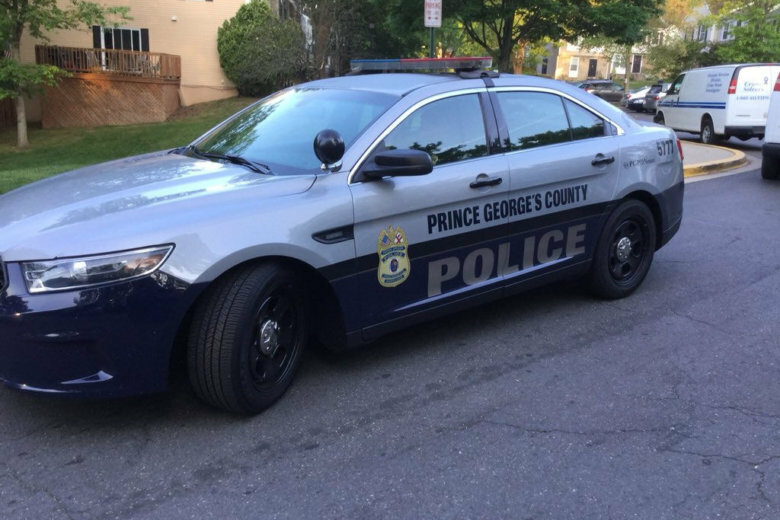 A man in Hyattsville, Maryland, was found dead in the road Monday morning after apparently falling out of an SUV and being struck by a car, Prince George's County police said. WASHINGTON — A man in Hyattsville, Maryland, was found dead in the road Sunday morning after apparently falling out of an SUV and being struck by a car, Prince George’s County police said. Officers responded to the 3300 block of East-West Highway near Toledo Terrace around 3:55 a.m. and discovered the man in the roadway. He was pronounced dead at the scene. Investigators have learned that the dead man had been in a white or silver SUV that was stopped at a red traffic light on East-West Highway. Behind the SUV was a red sedan. When the light turned green, the SUV careened through the intersection and hit a Honda Civic before striking a sign. Police believe this is when the man fell out of the SUV and onto the road. The driver of the Civic stopped to check on the man’s condition, but the man was then struck by the red sedan, likely causing his fatal injuries. Both the SUV and the red sedan both fled the scene. Police are asking for the public’s help in locating both vehicles. They describe potential damage to the SUV as: potentially missing its front grille and possible scratches or damage to the bumper. They describe potential damage to the red sedan as: potential front bumper damage and possibly missing parts of its front bumper and quarter panel. Anyone who was in that area at the time of this incident is asked to please call investigators at 301-731-4422. Callers wishing to remain anonymous may call Crime Solvers at 1-866-411-TIPS (8477), or go online at www.pgcrimesolvers.com, or use the “P3 Tips” mobile app (search “P3 Tips” in the Apple Store or Google Play to download the app onto your mobile device.